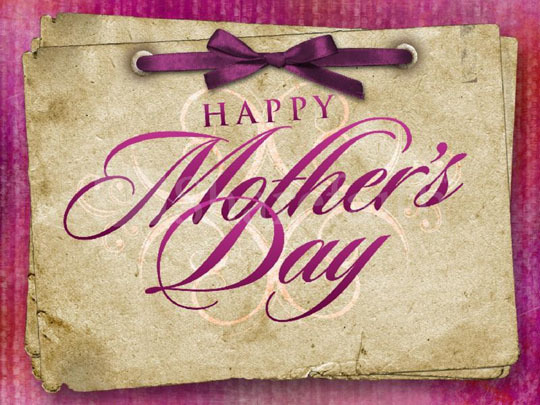 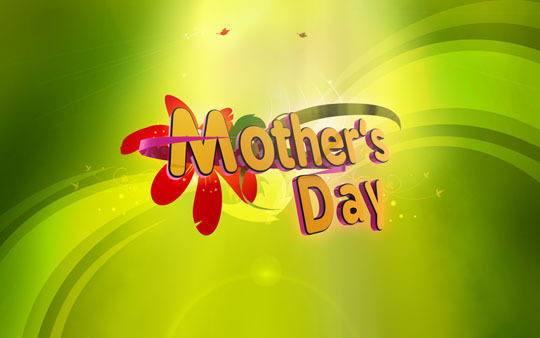 Mother’s day is just around the corner.It’s one of the most celebrated events of the year and a familiar tradition worldwide.Mother’s day is celebrated in many ways but the meaning remains the same.We all express our hearfelt feelings to our mothers and of course buy gifts to them. 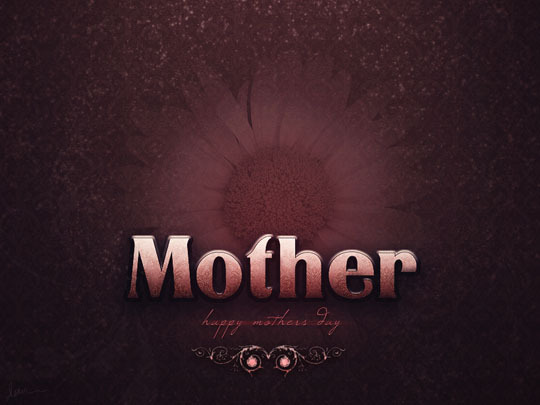 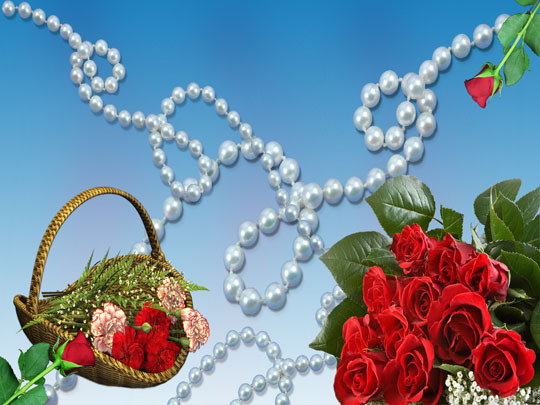 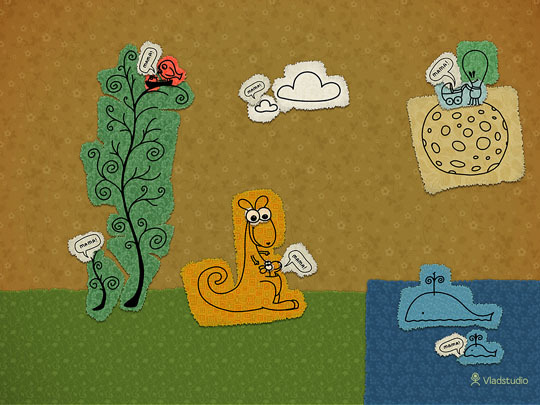 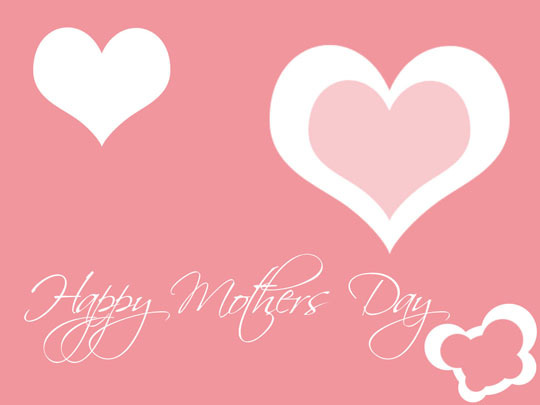 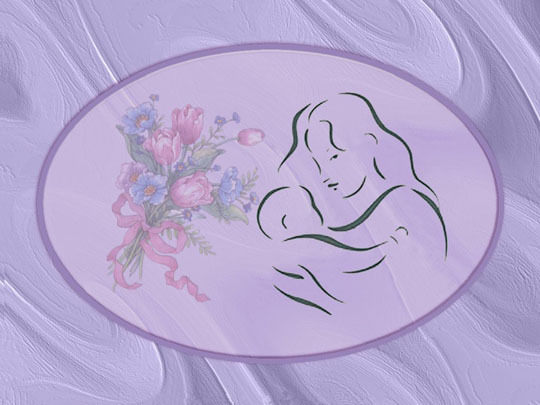 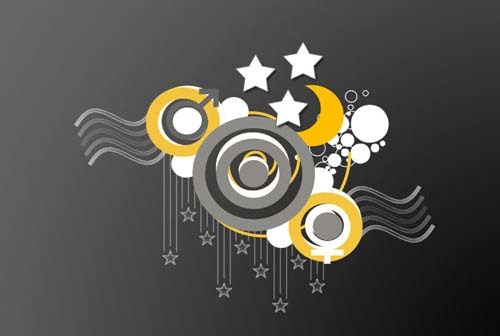 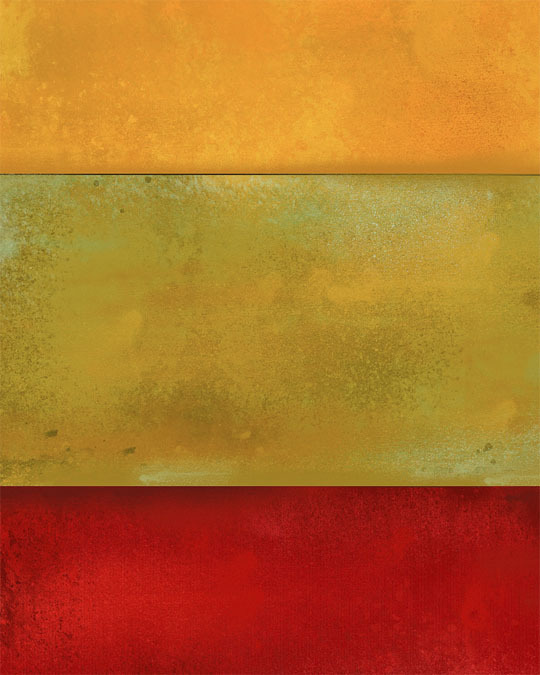 In today’s post we have gathered free mother’s day wallpapers for you.You will probably buy a gift for her but how about changing your desktop wallpaper for one day (13rd May-Sunday) and show your mother and make her happy. 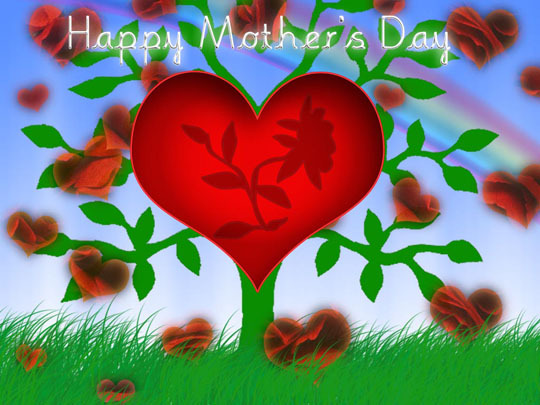 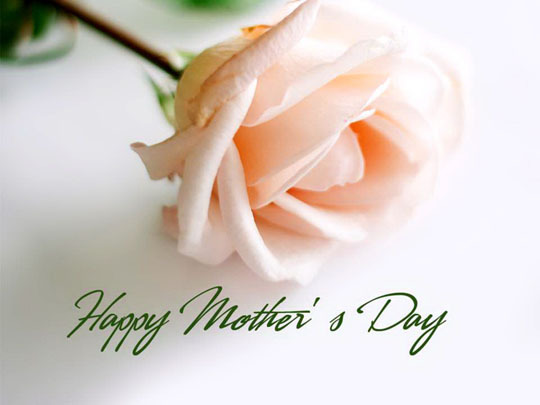 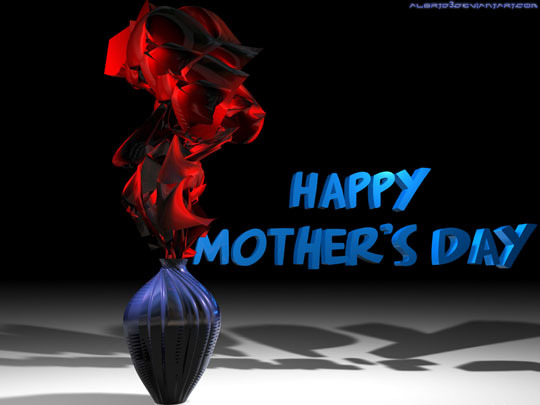 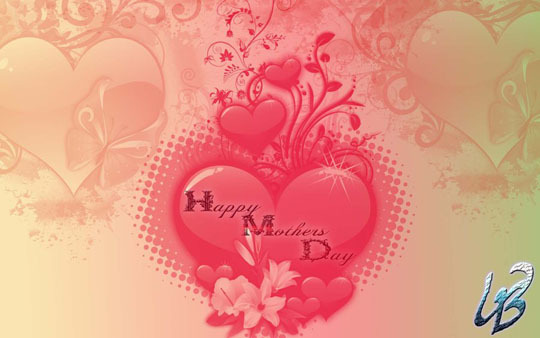 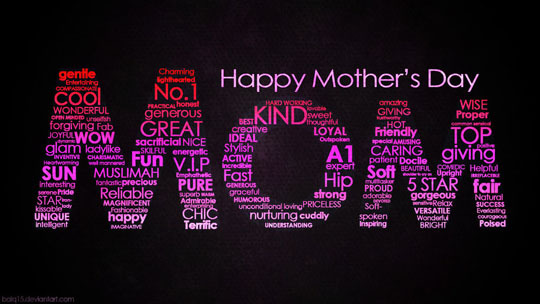 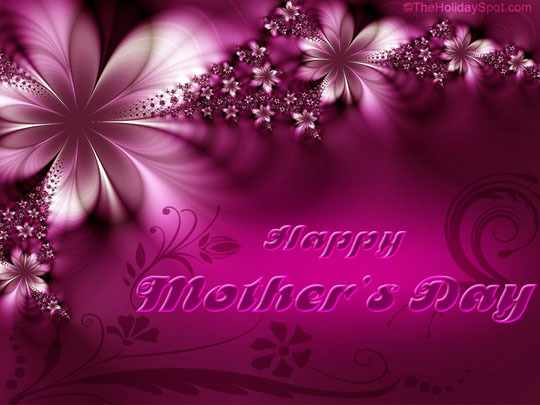 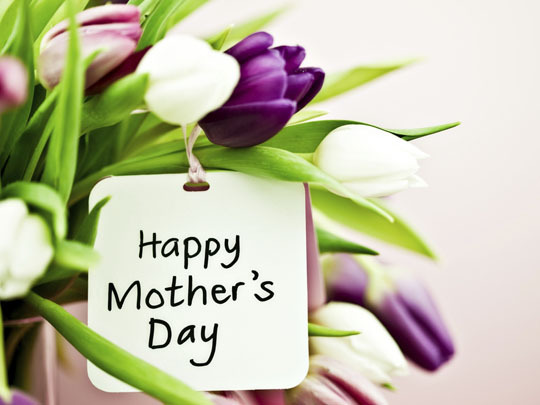 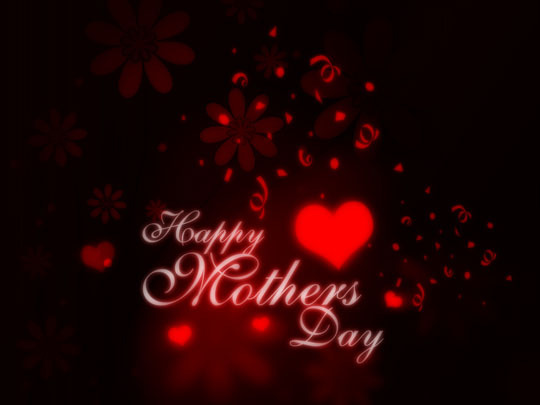 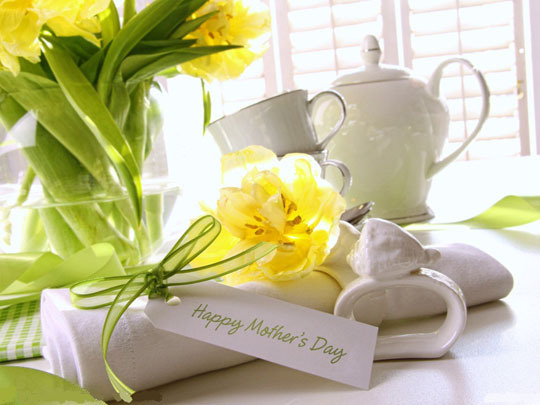 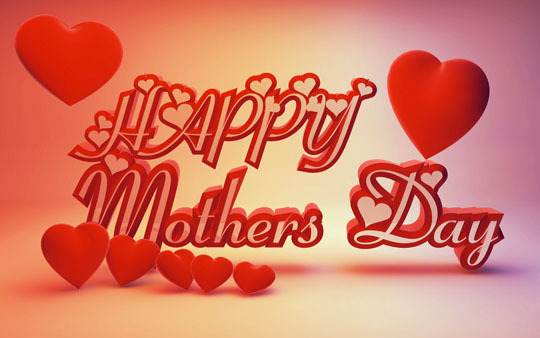 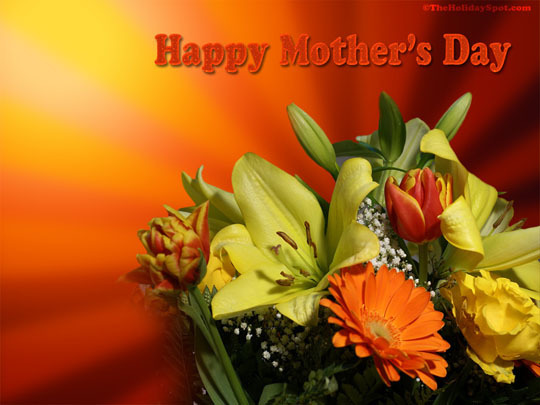 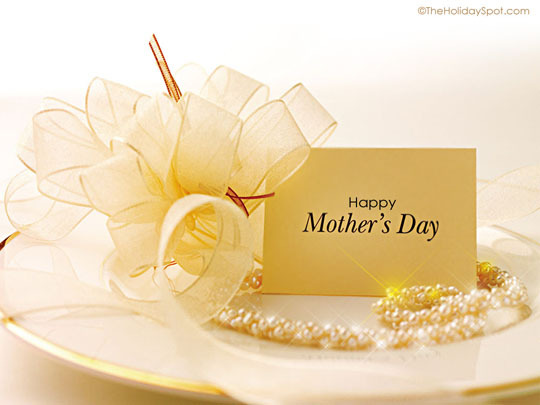 without mom life is nthing…..
hey this side is realy cool ………….especially 4 motherday’s. 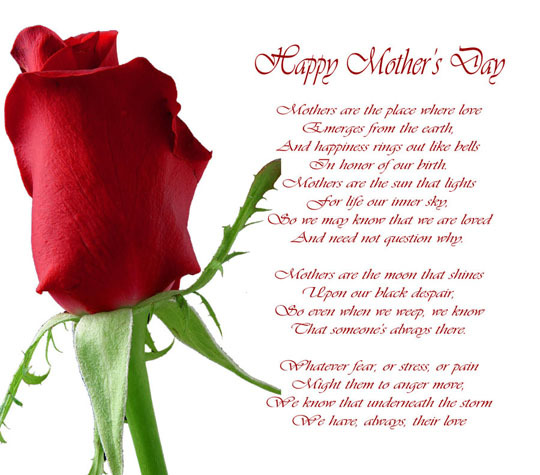 WONDERFUL…SIMPLE…ELEGANT…ND MUM,YOU R MY BEST FRND EVER …THE WORD “MOTHER” IS THE PRICELESS WORD….LOVE YOU TILL MY BREATH…. 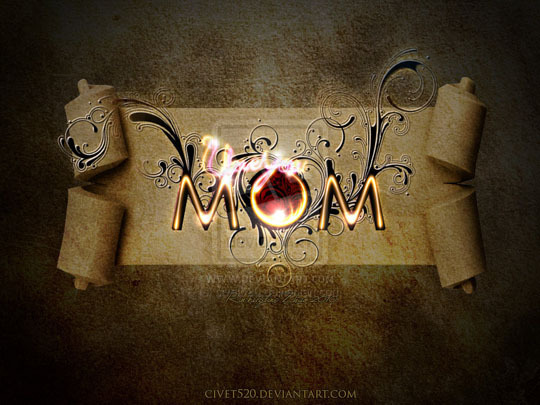 App Dunya ki sub se achi mama hen. 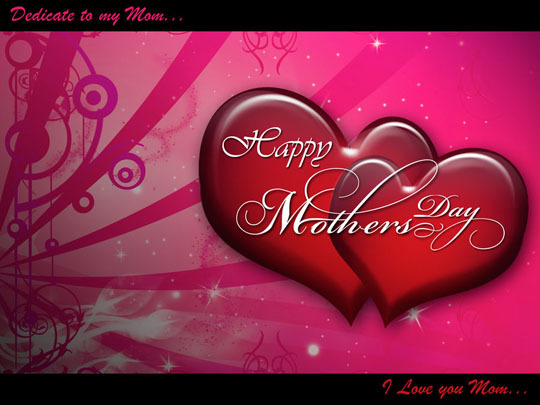 I LOVE YOU LIKE ANYTHING MOM.. 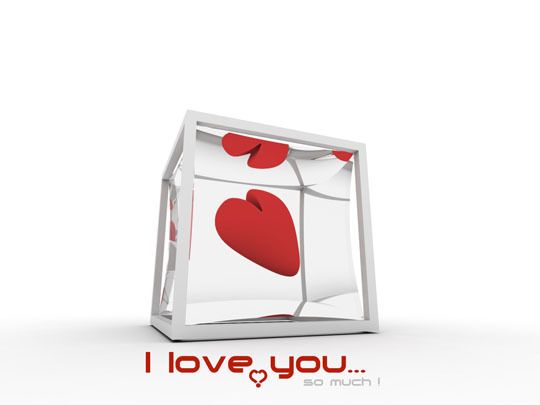 I NEED YOU TILL MY END. 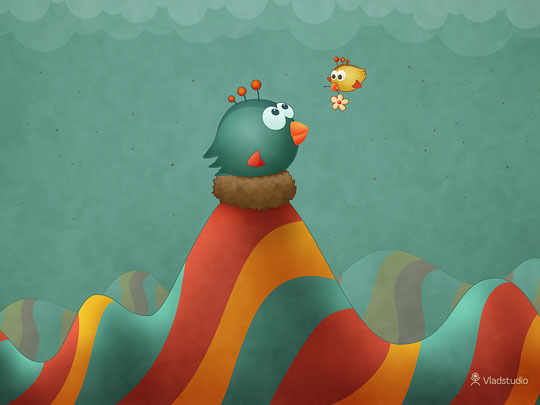 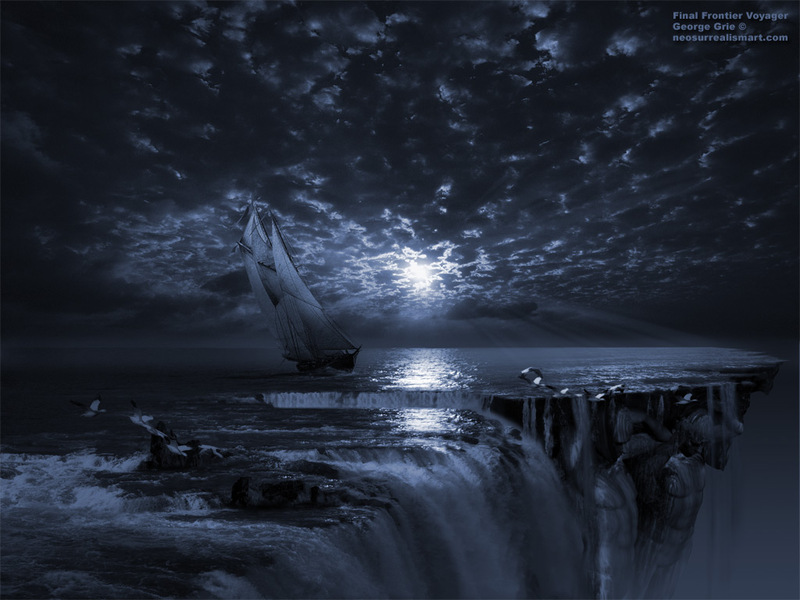 YOU INTRODUCED ME TO THIS WORLD. 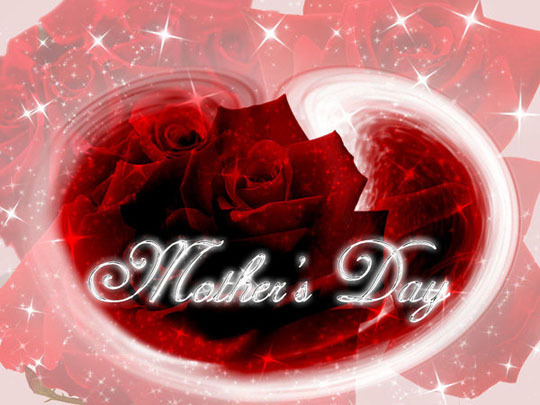 I WILL TAKE CARE OF YOU LIKE A CHILD FOREVER..
i love my mom .happy mothers day mom….